Life sure is a whirlwind. We all lead such busy busy busy lives, some of us busier than others but busy all the same! At times, we act and sound just like machines, moving from one task to the other and simply checking off things on our to-do lists. With such a fast paced lifestyle, we hardly pause to think about our health and habits that contribute to staying healthy. 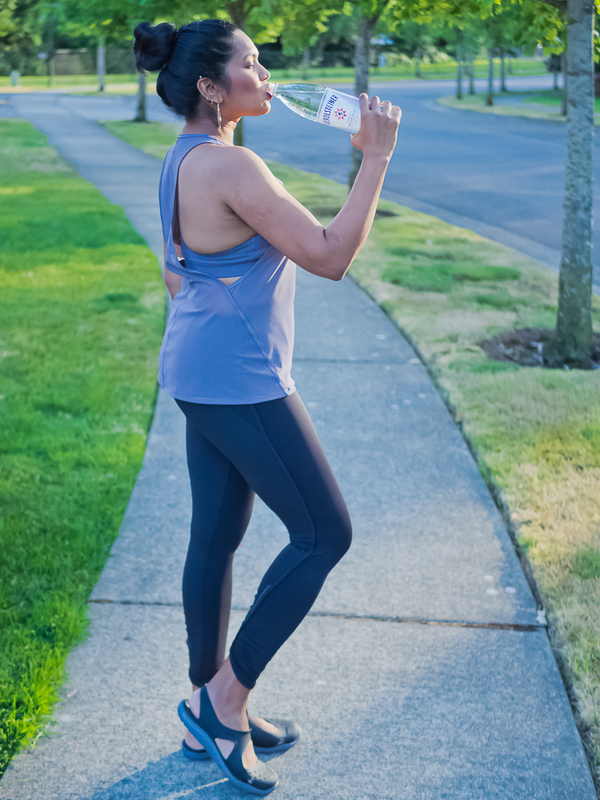 I am a firm believer that the smallest of changes to your lifestyle can make a huge difference; baby steps go a really long way (see what I mean here and here). The fact is that you become capable of accomplishing so much more in life by incorporating a few healthy habits in your day-to-day lives. What’s even better is that these small habitual changes do not really require you to spend a whole lot of time either; your determination and persistence is all it takes! Take for example drinking the required amount of water,. about 64 Oz per day. Now how hard is it to do that? But do we all drink enough? Not really! Even though we are very well aware that water is extremely important for our bodies to function well - water is required for the proper circulation of nutrients in the body, it flushes out toxins from the body, helps loss weight etc. etc. I am addicted to water, that’s my favorite drink ever (yes, it IS!) and I am pretty good at drinking more than enough amount of water everyday. But lately, even I have fallen off the wagon and forget to drink water as I move from one errand to another. It doesn’t hit me until I get a headache halfway through the day that I have barely had any water since I left home (I know, terrible!). 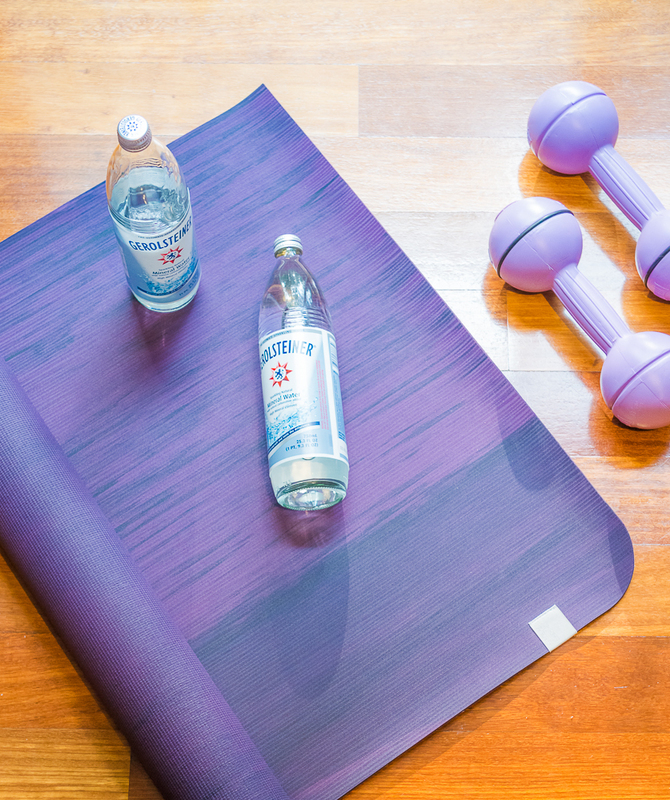 Gerolsteiner’s Sparkling Detox is a 5-day challenge where you replace all beverages with Gerolsteiner Sparkling Mineral Water (yes, no sodas, juices, alcohol, coffee, or tea, only Gerolsteiner) for a healthier, happier you (see, I told you, small changes). Healthier and Happier? How is that you ask? It’s because their mineral water originates from the Volcanic Eifel in Germany and inherently contains valuable minerals like calcium, magnesium and bicarbonate. These are nutrients that our bodies cannot make but are extremely important for the proper functioning of bones, muscles and nerves. 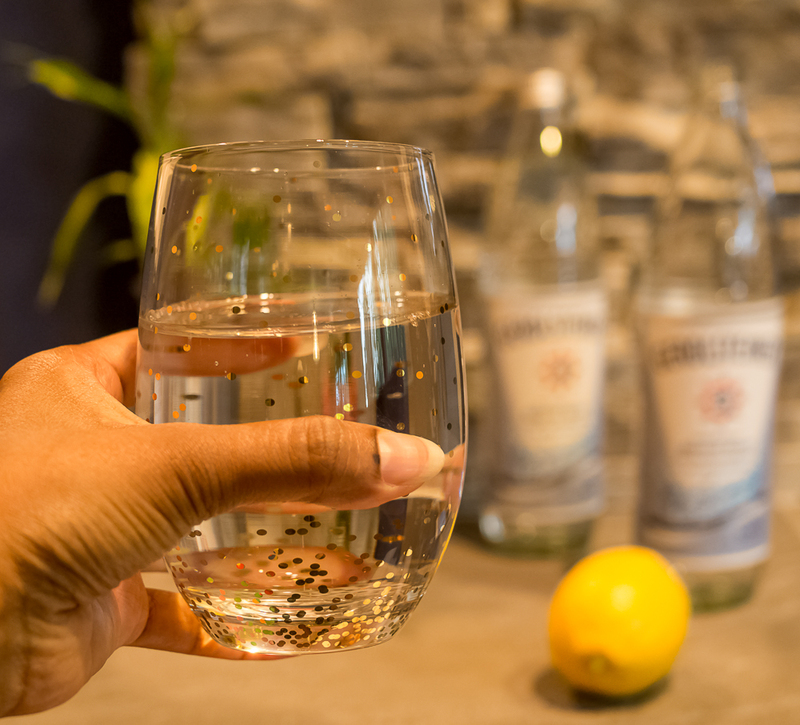 The good news is that these minerals can be easily obtained by drinking the ‘highly mineralized’ Gerolsteiner (contains 2,500mg minerals per liter). Never having done a ‘Sparkling’ Detox before, I am all enthu and eager to do this myself (stay tuned for I will be sure to share the results with you). If this has you all interested and excited too, then join the Gerolsteiner Sparkling Detox Facebook group to stay in the know and cheer each other on through the Detox challenge. Check out Jet.com for the best deal on Gerolsteiner. Not just that, you can also win a free case i.e. a week’s supply of Gerolsteiner for your own Sparkling Detox Challenge (there are going to be 300 winners you guys). Enter here, open until August 28, 2017. Good luck! Now that summer is soon coming to an end, we could all use the extra push to continue to stay motivated to crave a ‘beach-body’, amirite!? 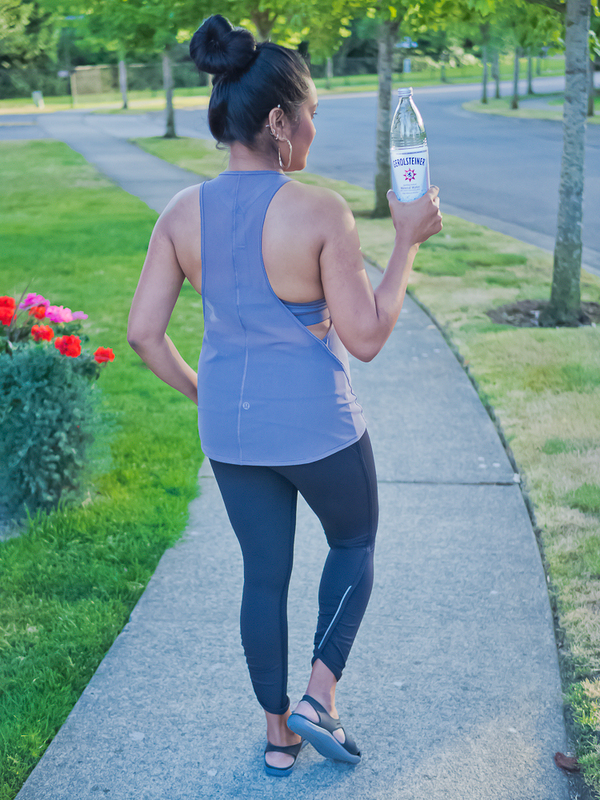 Eat clean, drink mineral water and sweat it out… So tell me, who is doing this with me?